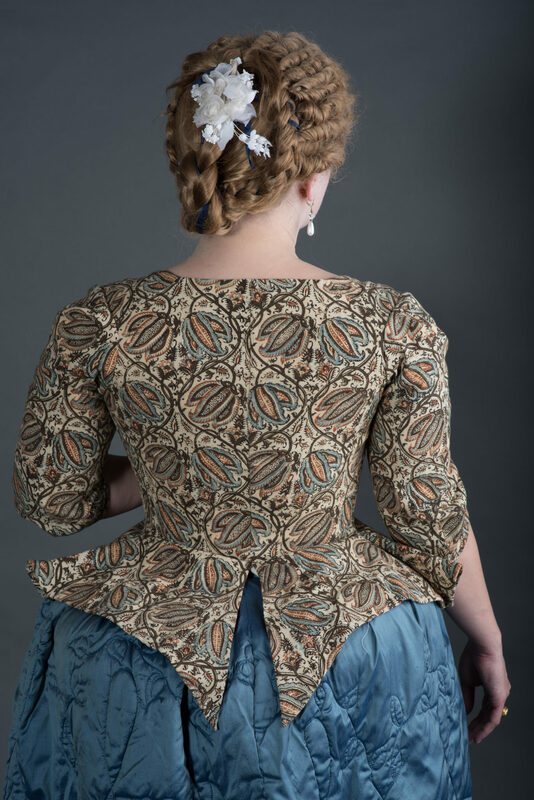 This wig is inspired by those worn in the mid 18th century, the Tete de mouton style was the favorite of Madame de pompadour, and perfectly matches nearly any robe à la française, or sackback gown. I have to admit I am no fan of this style of wig, when made with too defined rolls, showing their hole at the front. 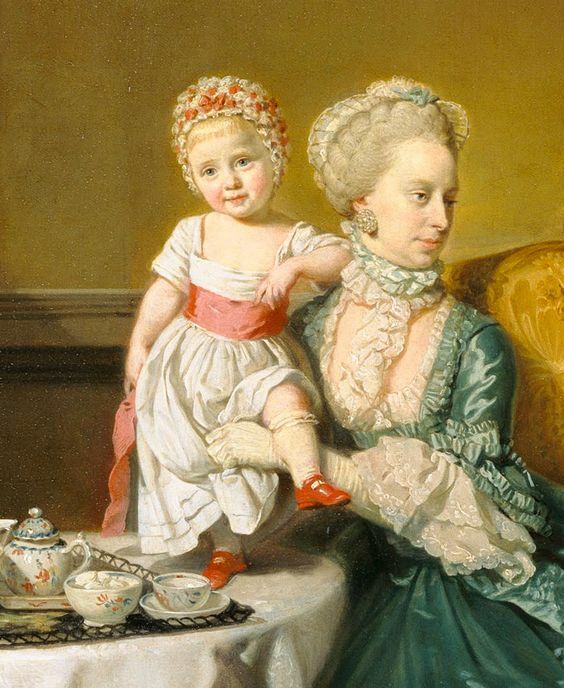 In most paintings of the time, we have that idea of…candy floss, cloudy hair. 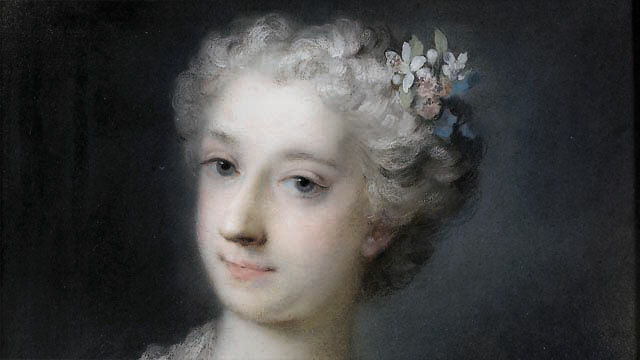 No wonder that Rosalba Carriera’s pastel portraits were so loved. 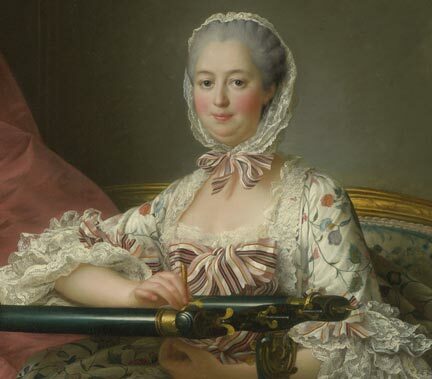 And most of all, I have noticed that many examples of this hairstyle have a not very defined front, hiding the opening of the rolls, which get some definition in the second half of the head. This is a synthetic wig, styled with professional techniques that will take away most of the shine. 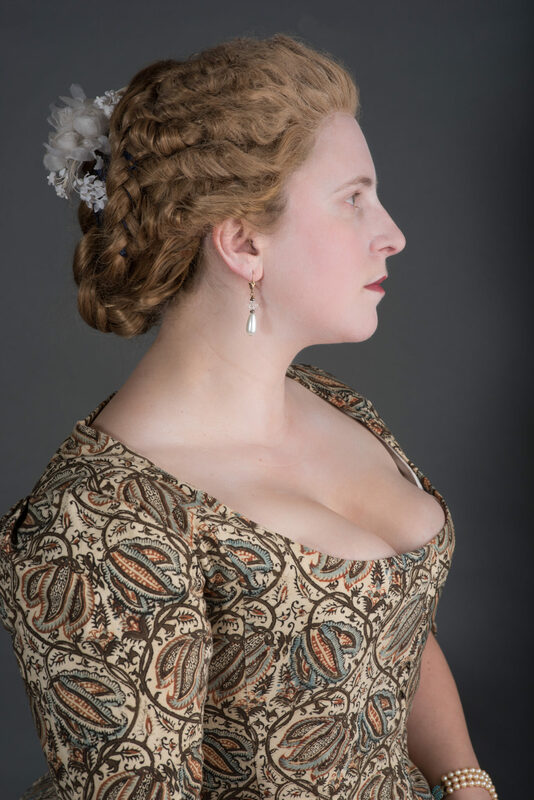 As this was often made with real hair, but not everyone has a lady’s maid that knows how to make this, I offer this as a front lace wig, with a natural looking hairline that has to be glued on. It can be powdered as wished, and it can be decorated with ribbons and fabric flowers.